A creator of the extraordinary and of emotions, MUGLER transports us to a new imaginary universe... between the plant and animal kingdoms. 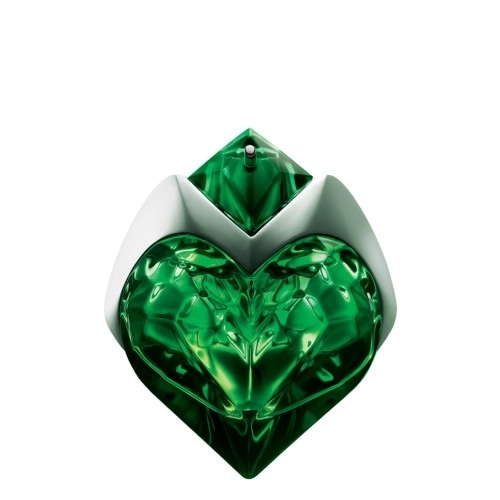 AURA MUGLER is an invitation to reconnect with your deep nature and to fully unleash your femininity— your aura. By combining herbal freshness with feline sensuality, the fragrance diffuses vibrant notes with strong, distinct character.